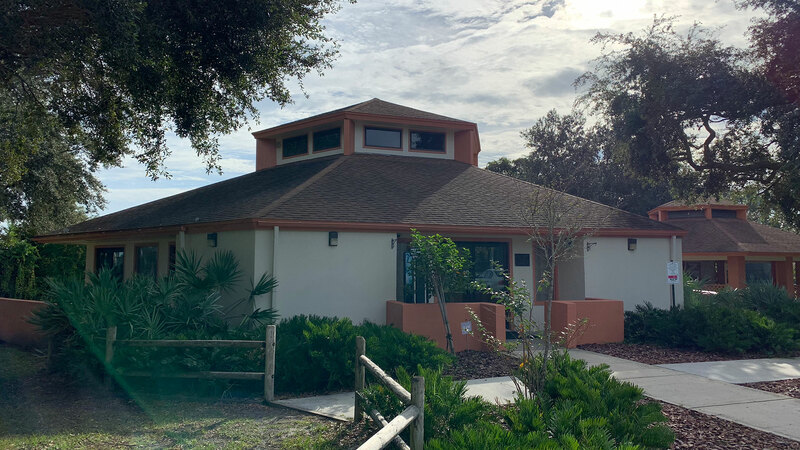 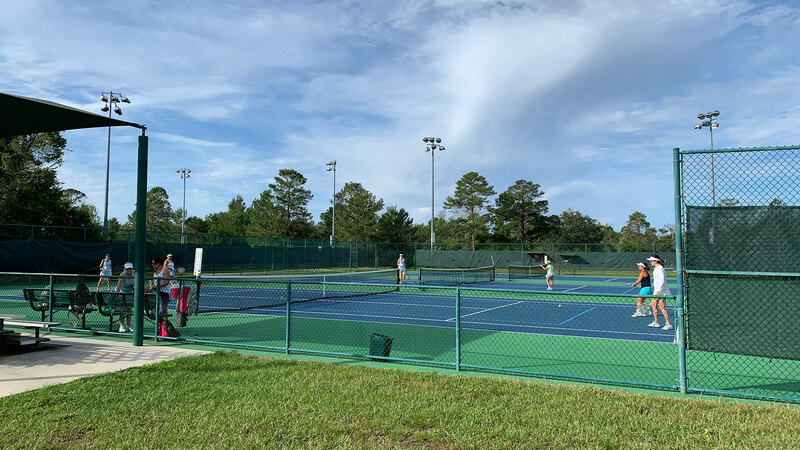 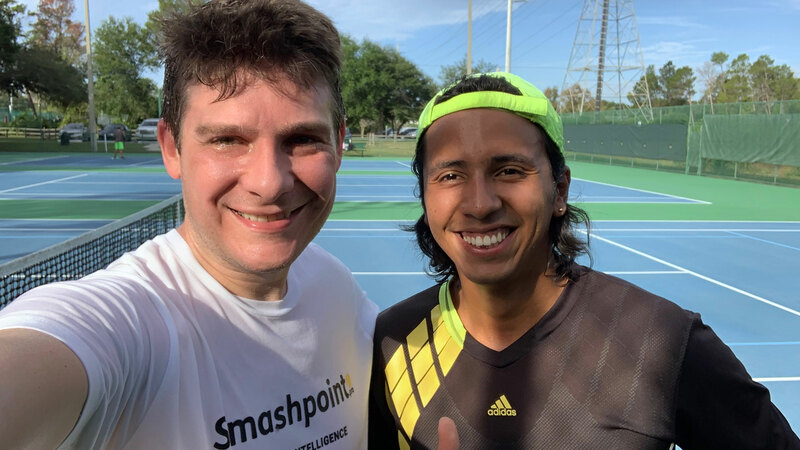 Nested in the beautiful setting of Southwest Orlando, the Lake Cane Tennis Center is located in the Shadow Bay Park. 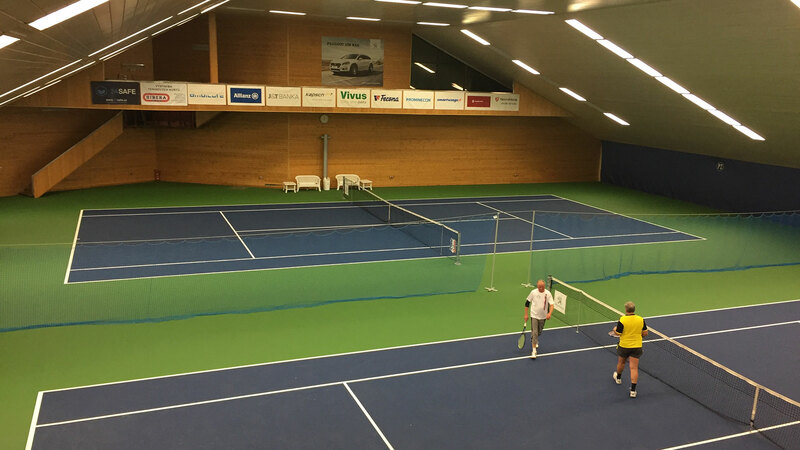 The facility has 17 hard courts all equipped with state-of-the-art championship lighting for ultimate night play. 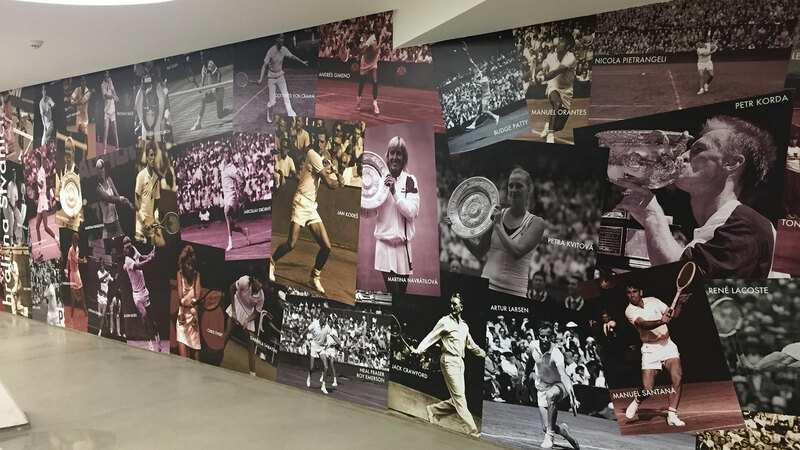 MG Tennis is managing the facility and working with the USTA on 30+ tournaments every year. 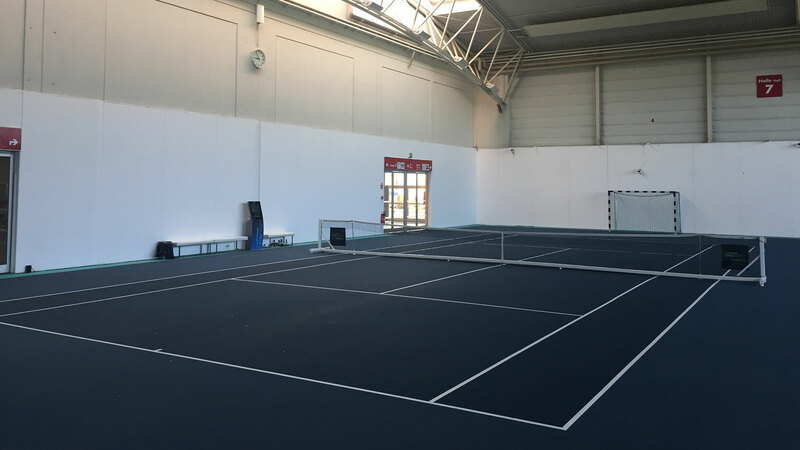 Indoor/Outdoor facility in the heart of San Francisco. 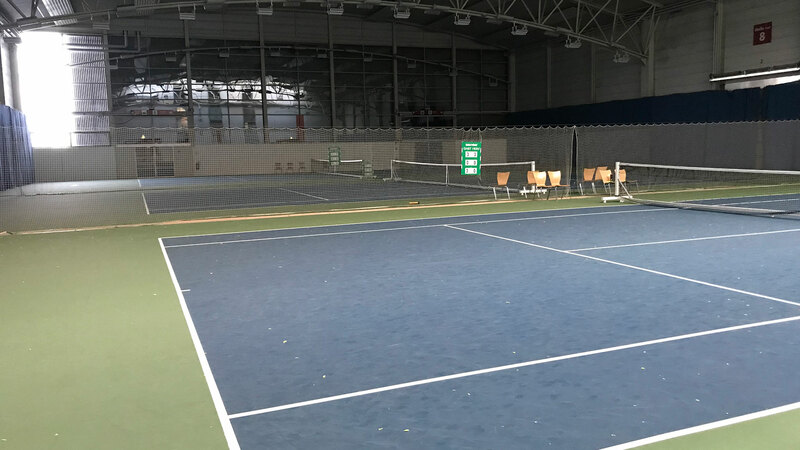 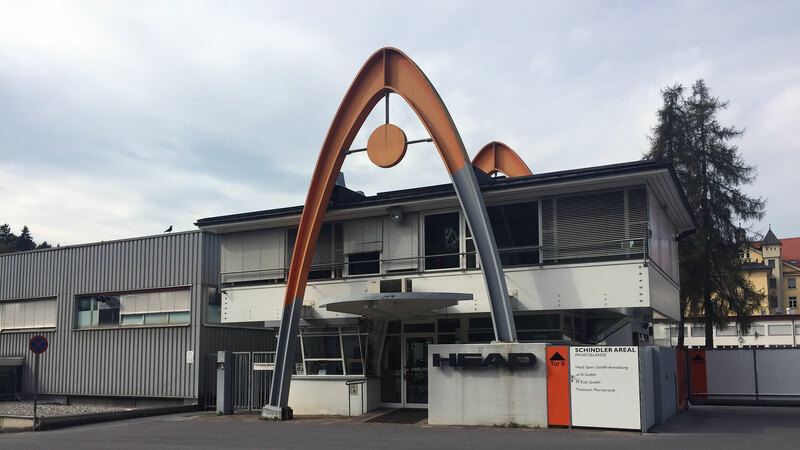 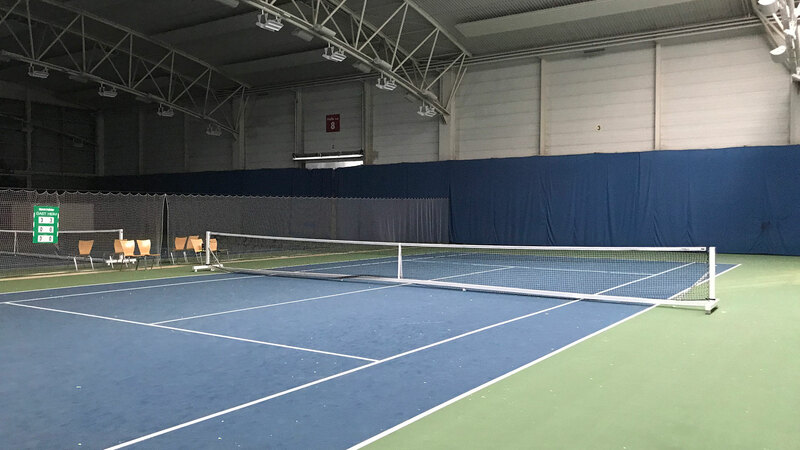 The VTV (Vorarlberger Tennisverband) is operating three indoor tennis courts in the prominent Messegelände Dornbirn. 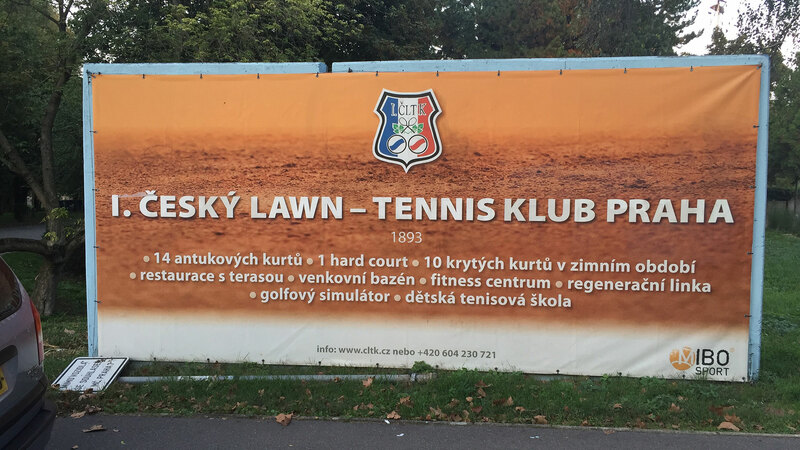 The oldest and most prestigious club in the Czech Republic was founded in 1893 and is located right in the center of Prague, on Stvanice Island. 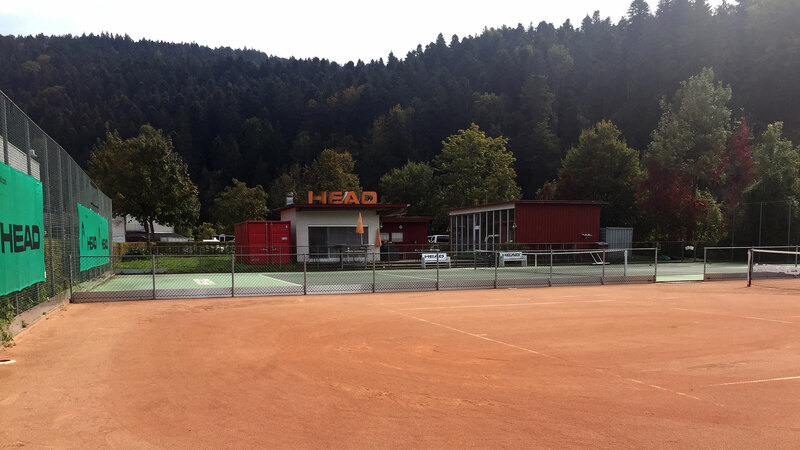 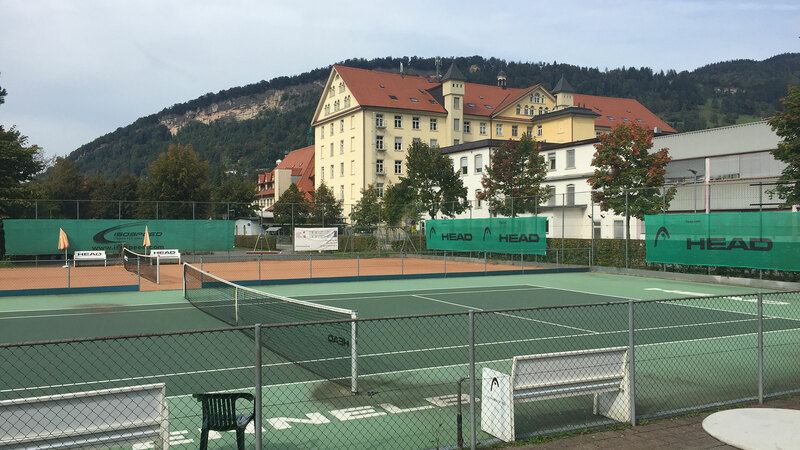 The Czech Lawn Tennis Club is easily accessible with the underground, tram, ship or by car. 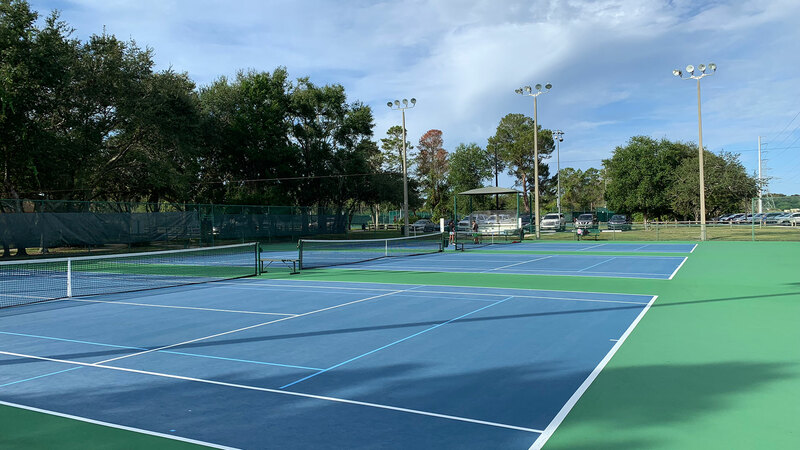 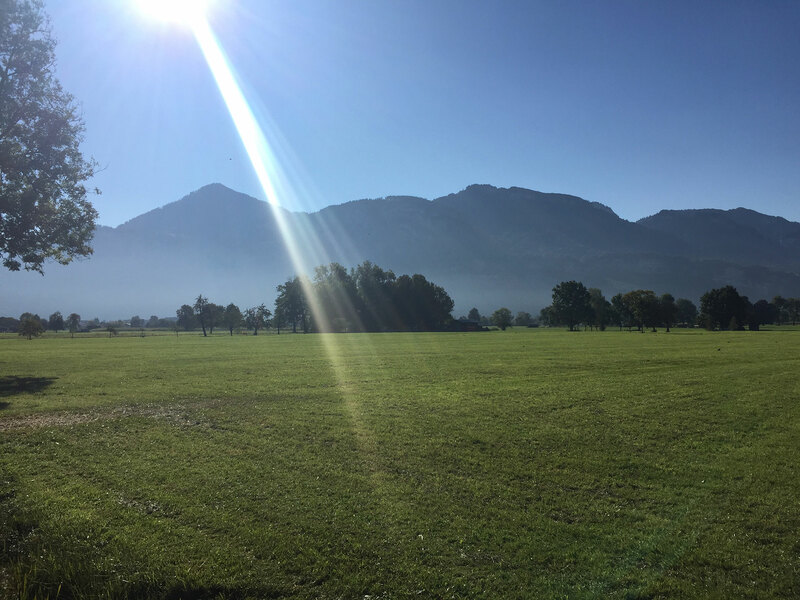 The club has 16 outdoor courts for summer, of which three can be lit at night and 10 indoor courts in winter (8 hard courts and 2 clay courts). 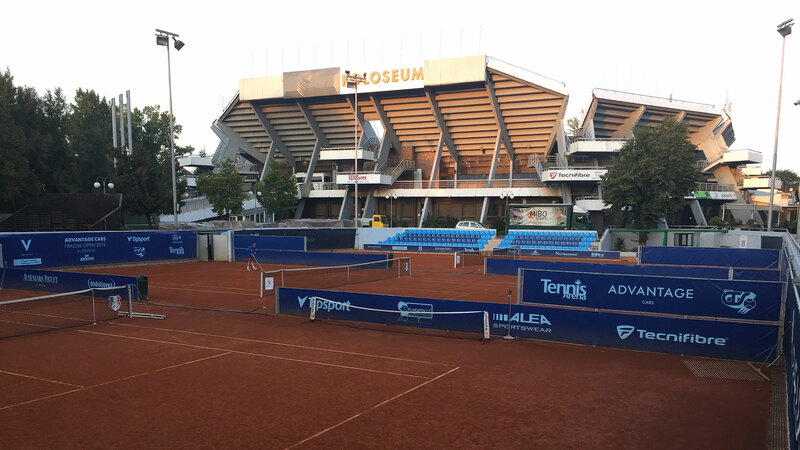 The central court has the capacity of 8,000 seats.